›Music Licensing›Phone On Hold Music Licensing – Am I Legal? On Hold Music Licensing For Business Phones – Am I Legal? Why should a business pay for phone on hold music? Because publishers and writers deserve compensation for making your business a little better, and because they have the law on their side. We present this article on Phone On Hold Music Licensing as way of informing the public about how do music on hold the right way. Through contractual agreements, Easy On Hold(R) pays all applicable music licensing (royalties) on behalf of our clients. Without a contract with Easy On Hold(R), your business must execute its own agreement with performance rights organizations. One way or another, all businesses need a license to play music (whether on hold or in their space). 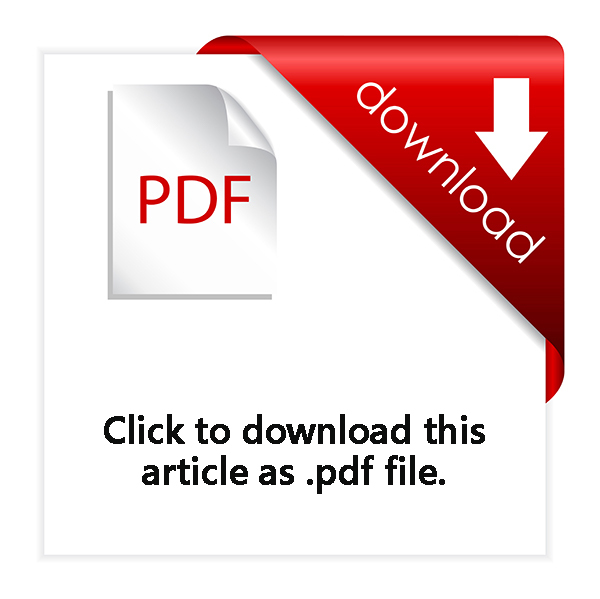 We have provided articles on this topic at easyonhold.com. Review articles here. Each PRO collects royalties for “performances” of music. A performance is considered any public use of music, such as background music in a restaurant or store, the music you hear while getting that therapeutic massage or what you hear while waiting on hold when you call to make a doctor’s appointment. They disperse that money to the composers and publishers within their organization. ASCAP. The American Society of Composers, Authors and Publishers, established in 1914 to protect the rights of composers and to collect fees for public performances of their work. Founded by a group that included composers and lyricists working in New York City. John Phillip Sousa and George M. Cohan were early members. With the advent of radio, ASCAP was able to collect performance fees for radio broadcasts of its member’s compositions. BMI. Broadcast Music Incorporated; founded in 1939 to represent songwriters in emerging genres, like jazz, blues and country. Set up by the National Association of Broadcasters as a lower-cost alternative to ASCAP, which raised license costs (likely necessitated by the Great Depression). SESAC. German immigrant to the United States, Paul Heinecke, founded SESAC, the Society of European Stage Authors and Composers, to represent European publishers in America. SESAC music was regularly performed by Duke Ellington, Woodie Herman and Count Basie into the 1950s. 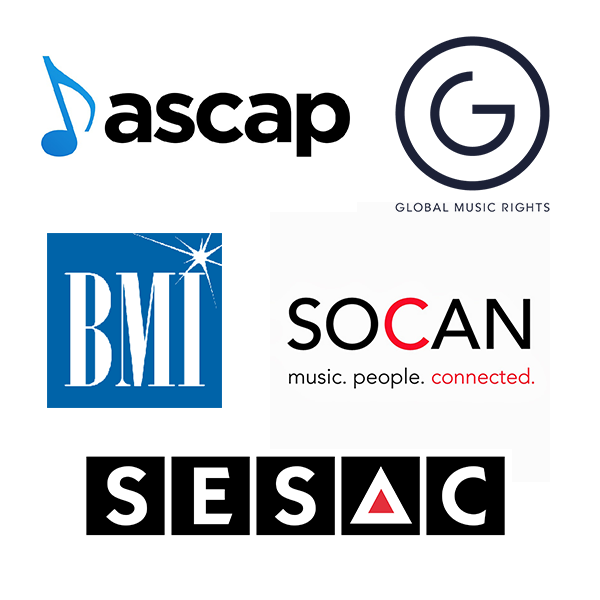 It wasn’t until 1970, however, that SESAC began signing composers in addition to publishers. GMR. Global Music Rights was formed in 2013 by entertainment executive Irving Azoff. Many of the people Azoff gathered to form GMR had been with ASCAP. Unlike music societies, GMR does not allow composers, artists and publishers to “join”. Rather, they facilitate their repertoire on an “invitation-only” basis. SOCAN. Society of Composers, Authors and Music Publishers of Canada. Founded as the Canadian Performing Rights Society (CPRS)in 1925, later becoming CAPAC. BMI (from the USA) set up its Canadian division in 1940, and in 1970 BMI Canada Ltd. became PROCAN. In 1990 CAPAC and PROCAN merged to become SOCAN. PROs are responsible for collecting all performance royalties and distributing them to their members, which include songwriters and publishers (but not the record labels). 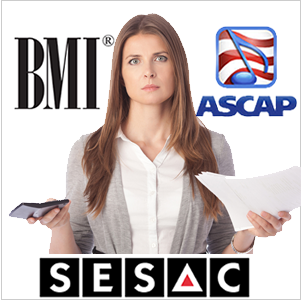 In the United States, ASCAP and BMI are by far the largest of the three organizations. BMI is the largest music rights organization in the USA, representing nearly 13 million musical works. Popular artists among the BMI repertoire are Lada GaGa, Taylor Swift, Rihanna, Ed Sheran and Willie Nelson. ASCAP did well with folk artists in the 1960’s. In 1971, ASCAP took over most of the Motown Records music publishing. ASCAP represents about 650,000 songwriters and publishers. GMR founder Irving Azoff had already represented many world-famous artists, including Christina Aguilera, The Eagles, Gwen Stefani, Bon Jovi and Van Halen. He has served as CEO of Ticketmaster and is on the board of Clear Channel Communications. In 2014 writer/producer Pharrell Williams joined GMR. SESAC is privately owned, and is not obligated to publicly divulge any of its financial statements or internal procedures relating to royalty collection and distribution. Some of the artists with works published by SESAC include Bob Dylan, Neil Diamond, RUSH, Charli XCX, Zac Brown, Mumford & Sons, Lady Antebellum. 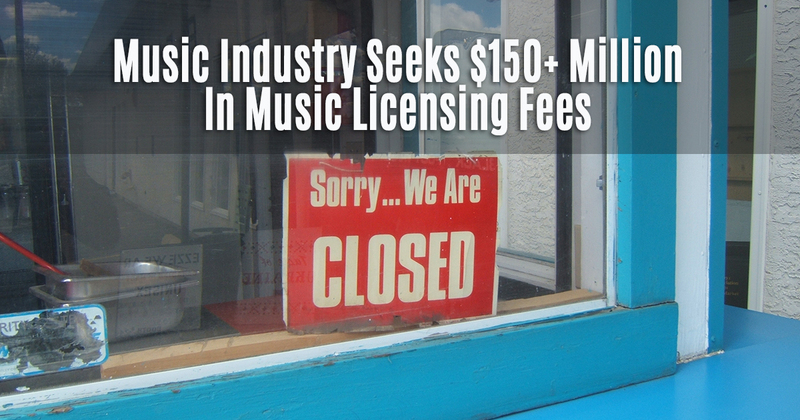 All PROs offer a pay-as-you-go phone on hold music licensing agreement. There are rights organizations throughout the world. Most have reciprocal arrangements with each other across borders, but not within a country. Article on performance rights organizations at Wikipedia. Which Music Belongs To Which PRO? With a BMI Music License, you can publicly perform all BMI-licensed music. With an ASCAP license, you and play all ASCAP-licensed music, and so on. The PROs collect royalties on behalf of the composers and publishers only on its own roster. A composer may only register with a single PRO. 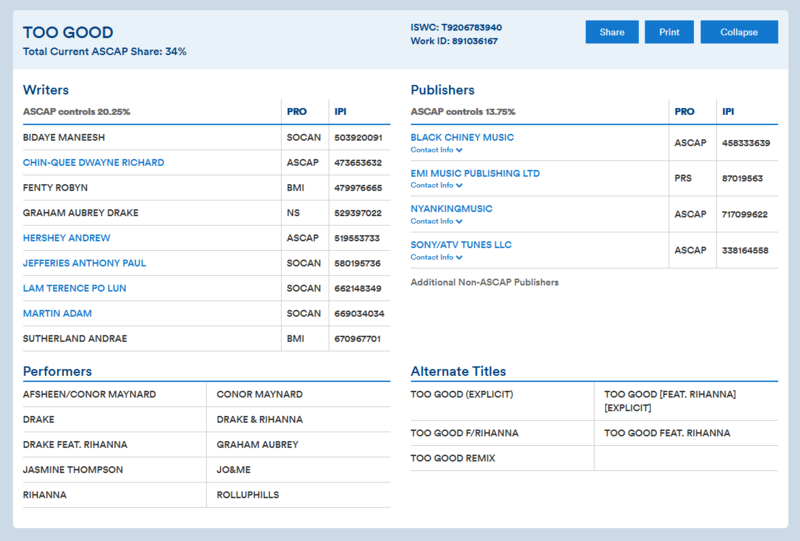 But what if the composer is ASCAP and the publisher is BMI? Or what if an ASCAP composer gets together with a SESAC composer? As an example, look at the many composers behind the song Too Good by Drake and Rihanna. The publisher in the USA is a part of ASCAP, as are two of the composers. Two are with BMI. If your business is licensed only for BMI, you would not be able to play this song on your hold button or anywhere else. As a company in the US, the only way to be sure you’re not in violation is by registering with all four PROs in the United States. For this article, we are talking about “phone on hold music licensing for business.” When you’re waiting on hold and there is no music or talking–or anything–just silence–you aren’t really sure you’re still connected. The use of music to assure and entertain callers is a very common practice. What’s on your hold button? How did it get there? After 21 years in the music on hold business, we’ve seen (heard) just about everything. Here’s a rundown of common phone on hold sources and the challenges each provides. Radio Station With Commercials – Not Legal. 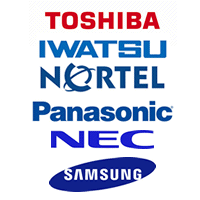 … that agreement does not cover further public performance by those receiving the radio broadcast signal. When radio music is used in music-on-hold, that use is a separate performance under the copyright law. Before starting Easy On Hold, founder Tim Brown called a restaurant to make a reservation. They were busy and placed him on hold. While on hold, Tim heard a radio station playing a commercial for another restaurant. It sounded so good, he hung up and went there. Ever been placed on hold just to hear the gory details of a violent crime? Or, polarizing and controversial topics? “Morning Zoo” banter? Um, not good for business. Here’s the word directly from Sirius XM: It is a violation of the SiriusXM Customer Agreement for consumers to use a consumer subscription for your business. “Public radio. It’s free. It’s supported by donors and tax payers. I should be able to use that without a license.” Here again, using broadcast content on your phones is considered a performance. National Public Radio has been approached on this topic, and even for non-musical works, they say, “We typically deny permission to use NPR content or marks in connection with…Advertising, marketing or promotional activities.” Clearly, entertaining your callers with someone’s broadcast is a promotional use. Radio Commercials For Your Business – Probably Not Legal. If your business is already advertising on radio, you might think, “why not use the radio spots on my phone-on-hold queue? It’s already paid for.” Again, the radio station pays for the music to be used only on the broadcast signal. You can’t use it on the phone without proper licensing. If your radio spots have no music? Legal. However, not very smart. Radio commercials are built to drive calls to your business. When callers are on hold, they have already contacted you. The call to action does not apply. Radio spots are often 60 seconds in length, which is a lot of promotional talking while your caller is waiting patiently. Songs Purchased From Amazon, iTunes, etc. – Not Legal. Some music on hold message player devices include “royalty free music”. It will be the responsibility of the business installing any device on their phones to be certain that all licenses are paid. To get around this, some music on hold devices only include a music background that has voice recorded over the music. This changes the product from a music-only use to a “synchronized” music + voice, which can be provided royalty-free. Some phone systems have some type of default music on hold track. Why do these free tracks sound so awful? To get around music licensing, phone providers have come up with “work for hire” music agreements to allow the music to be played without license. Cisco employees devised the bizarre music that has been used for over 20 years. If you’re thinking, “Hey, Mozart has been dead for a while, he won’t mind if I use his music at my business…” you’re only partially right. Yes, many classical composers are themselves decomposing, but the recordings of those works are protected under copyright law. Publishers still collect royalties for arrangements and recordings of classical works. Playing music on business phones. Playing music as background in your space. If music is performed live in your space. If you provide television programming in your space. If you’re teaching a fitness class that moves to the music, or if you operate a skating rink or any other business that matches music with physical movement. If your business is using music in one of the above ways, you must obtain the necessary licenses from the PROs for that use. If your business is using music in more than one of the above applications, you must obtain all applicable licenses.